Data cabling is very much a requirement for any business, not just in Selhurst, Pollards Hill, Croydon, but throughout South London. Your files can be shared easily and rapidly across a local area network (LAN). LANs can be combined to give a wider area network (WAN) to link different parts of a larger complex. Security systems can be monitored from one central location. Smart heating and lighting systems can be installed, helping your business achieve its environmental targets whilst saving money. Category 5, 5e, 6 and Cat 6a, Cat 7 and Cat 8 … or what? We understand not all our clients will have in-depth technical knowledge of commercial data wiring systems, so we concentrate on goals over detail. We find that our clients prefer this approach to the more customary way of bogging everything down in detail and industry jargon. You therefore benefit from a stress free, faster and more cost-effective installation. Whilst all our technical processes and detailed charging are transparent, we guarantee to maintain clarity for our clients and are happy to explain the system in minute detail if you require. Our clients include educational, health care, retail, property, legal, call centres and non-profit organisations in Selhurst, Pollards Hill, Croydon, Bromley etc. 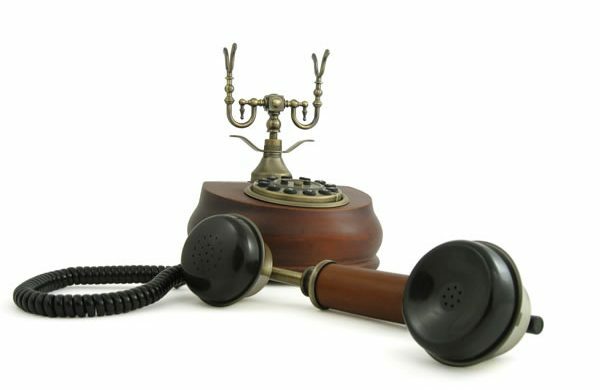 Call on 0208 406 9834 without any commitment whatsoever – you will speak directly to an electrician (not a receptionist) who will offer you the best advice based on your electrical requirements there and then. Quotes are free and without any obligation. When moving or remodelling offices, your data cabling needs careful handling in order to avoid damage – data cables are finer and not as robust as electrical cables. Our data cabling technicians are experienced in the installation and moving of all types of data cabling, category 5, 5e and 6. And our work comes with a 100% satisfaction guarantee! 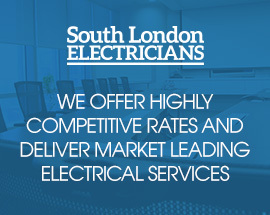 At South London Electricians, we have assisted businesses of all sizes in Selhurst, Pollards Hill, Croydon, Bromley etc as they transfer voice and data network cabling to new premises. We can fully support you with the Network cabling design and installation of all containment, racks, floor boxes as well as the data cabling itself. 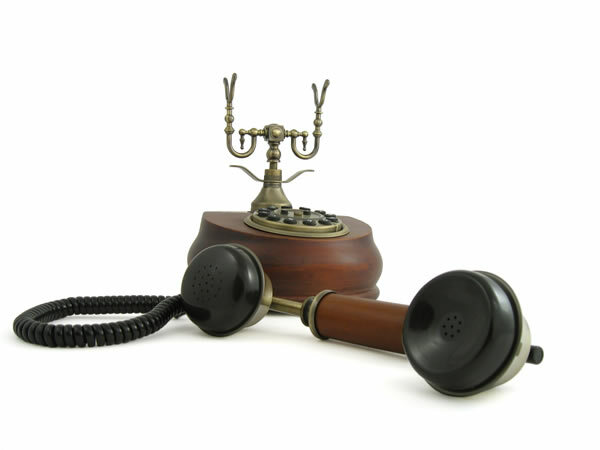 Telephone 0208 406 9834 to speak directly to a data cabling network engineer who will offer you the best advice for moving your network cabling. Quotes are free and without any obligation. Our network cabling installation services offer you a turnkey solution. We listen carefully to your requirements and guarantee that you will have the network system you want, not what we think you want. Network data cabling has evolved over the years and now supports so much more than just your computer network. We can provide you with all IP cabling solutions for data, voice, access control, CCTV, plus any electrical services as well. Our engineers are fully trained and equipped with state of the art equipment meaning you benefit from minimal disruption to your business during data cable installation. Quality, accuracy and neatness of our work is our primary focus – call us on 0208 406 9834 to chat directly to a local data cabling installation engineer for your area – Selhurst, Pollards Hill, Croydon, Bromley etc. In order to keep your system running at optimal performance, regular testing and fault finding is needed. South London Electricians have the qualifications and expertise to test, document, find redundant outlets and faults on your current data cabling system wherever you are situated in the South London area – Croydon, Bromley, Bexley, Southwark, Merton, Sutton, Selhurst, Pollards Hill, Croydon, Bromley and the rest. For a one-source data wiring cabling and network solution, give us a call on 0208 406 9834 without any commitment whatsoever – remember, you will speak directly to an electrician (not a receptionist) who will offer you the best advice based on your electrical requirements there and then. Quotes are free and without any obligation.